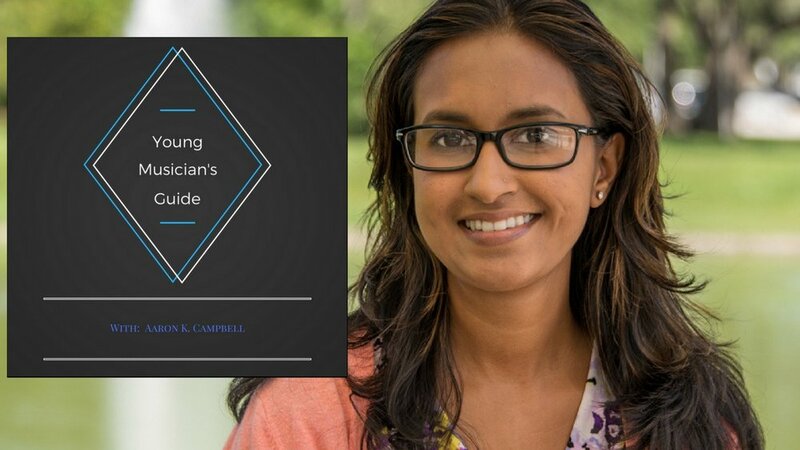 Young Musicians Guide Season 2 Episode 2 with special guest Arupa Gopal. Arupa is the Executive Administrative specialist to the dean of the college of the arts at the University of South Florida. In today's conversation, Aaron and Arupa discuss careers in arts administration, and they joys of working behind the scenes.